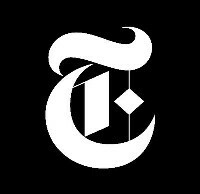 WASHINGTON – (RealEstateRama) — The U.S. Department of Housing and Urban Development (HUD) announced today it is making $38 million available to fight housing discrimination through the Department’s Fair Housing Initiatives Program (FHIP). The grants offered through three FHIP funding notices will support a variety of critical fair housing activities, including fair housing testing in the rental and sales market, public education efforts, capacity building, and education and outreach activities. 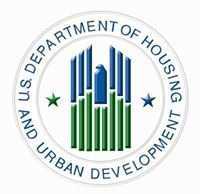 Read HUD’s Notices of Funding Availability. Applications must be received by September 18, 2017.